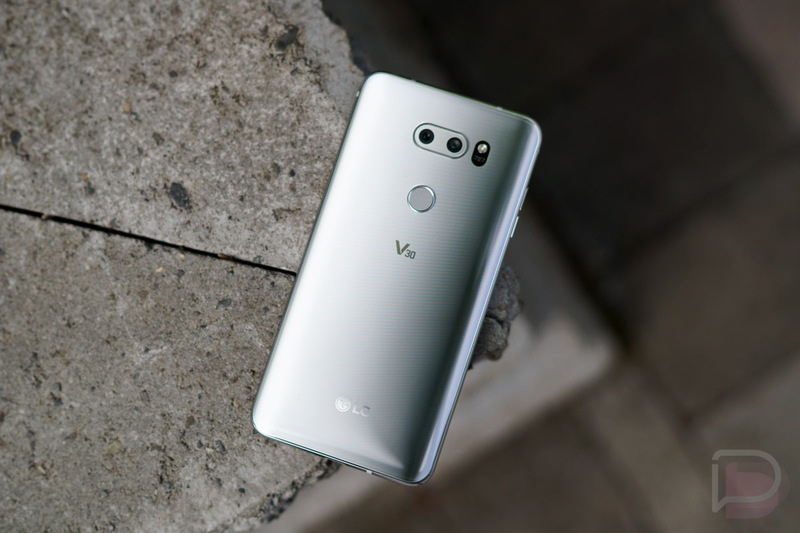 The LG V30 arrived in South Korea this week, its first launch stop on a worldwide tour. While that’s great news for LG to finally be selling their latest flagship smartphone, we still don’t know when it’ll arrive in the US. We’ve talked about this in the past, but LG does this often. They announce a new smartphone and generate a bunch of excitement, only to slowly roll the phone out across the globe as their competitors sneak in with their own phones first. It happened with last year’s LG V20 and sure seems to be happening again with the V30 (the Galaxy Note 8 and iPhone 8 are poised to launch here before it). That doesn’t mean you shouldn’t still be considering the V30. We’ve spent a good amount of time with the phone and are huge fans of its in-hand feel, 6-inch POLED display, performance, and dual camera setup. While I have yet to spend any time with a retail unit, the preview unit I’ve been testing (see below) has already won me over. We’ll let you know when the V30 shows up here.